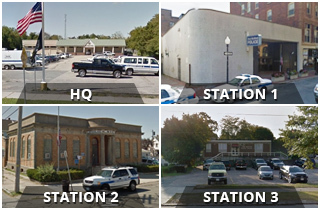 The New Bedford Police Department is looking for a dog officer. Anyone interested can visit the City of New Bedford Web site or the personnel office, second floor of City Hall, for an application. Job specifics are listed below. FUNCTION: Under the supervision of the Director of Leash Law, performs a variety of animal control duties. SUPERVISION RECEIVED: Works under the general supervision of the Director of Leash Law. RESPONSIBILITIES: Picks up stray and unlicensed dogs. Makes and refers complaints against owners of dogs not properly licensed and collared. Enforces leash laws. Collects the bodies of small animals found dead within the City and disposes of them. Handles all matters and complaints pertaining to dogs and other animals. Performs all duties in conformance with appropriate safety and security standards. SPECIAL REQUIREMENTS: Possession of a valid Massachusetts driver’s license and good driving record. Must have a Criminal Offender Record Information (CORI) check, mandatory per Massachusetts General Laws. EDUCATION AND EXPERIENCE: High school graduate or GED equivalent required. 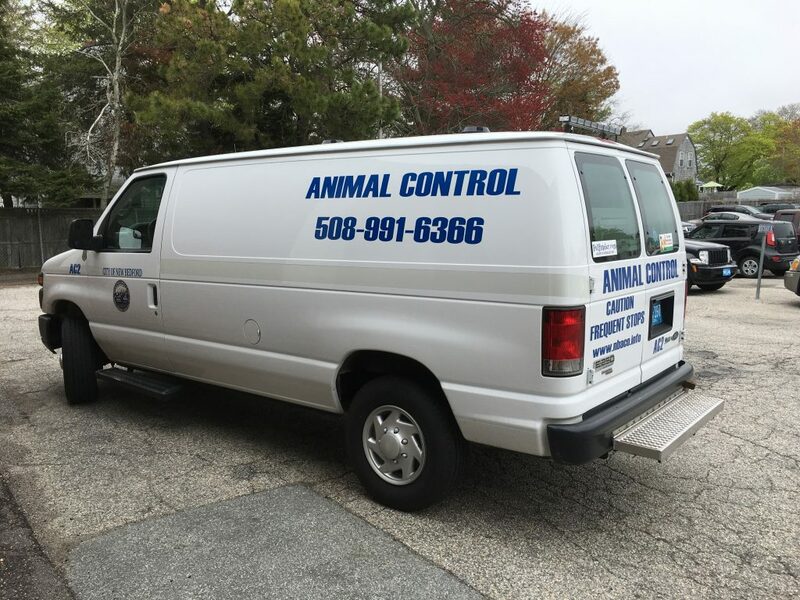 Three to five years of paid experience in animal control or related field. Ability to interpret and understand ordinances and laws. Must be available for emergencies, nights, weekends and holidays. Must possess a telephone. Must be courteous and have experience dealing with the public. TOOLS AND EQUIPMENT USED: Patrol vehicle, animal capture equipment, radio, first aid equipment, personal computer, telephone. Frequent and extended periods of outside work, subject to all weather conditions and extremes. Continuous walking, standing, and climbing; frequent periods of requiring sustained uncomfortable physical positions. Regular and sustained periods of strenuous physical exertion, requiring stability to lift, carry and position heavy objects utilizing proper mechanics and techniques. The employee must occasionally lift and/or move up to fifty pounds. Specific vision abilities required by this job include close vision, distance vision, peripheral vision, depth perception and the ability to adjust focus. WORK ENVIRONMENT: The work environment characteristics described here are representative of those an employee encounters while performing the essential functions of this job. Frequent and extended periods of outside work, subject to all weather conditions and extremes. Reasonable accommodations may be made to enable individuals with disabilities to perform the essential functions. SELECTION GUIDELINES: Formal application; rating of education and experience; oral interview and reference check; and job-related tests may be required.